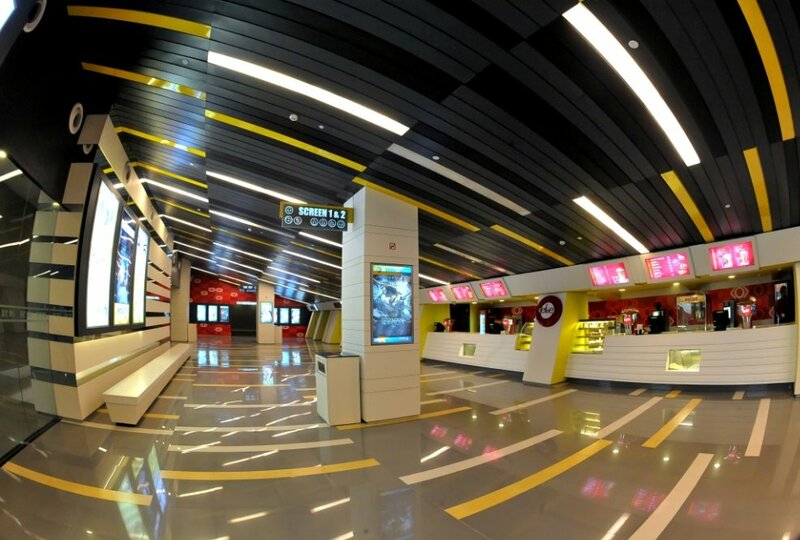 Vijayawada's 2nd Multiplex, also an Inox, will be opened on Sunday, July 17. The Multiplex which was located Near Saibaba Temple on NH5 Ring Road have 4 Screens with the total Seating Capacity at around 1100. Minister Parthasaradhi will inaugurate the Complex which was Constructed by Lingamaneni group and was on Lease to Inox Group. 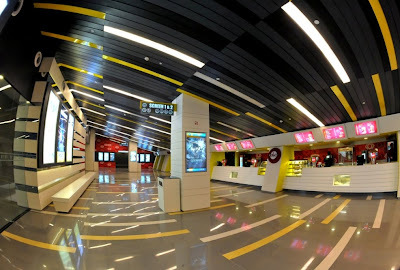 Inox already operates a multiplex in Vijayawada which is a 3 screen 1000+ Total Seater. With this Inox will have 5 Multiplexes in the state.